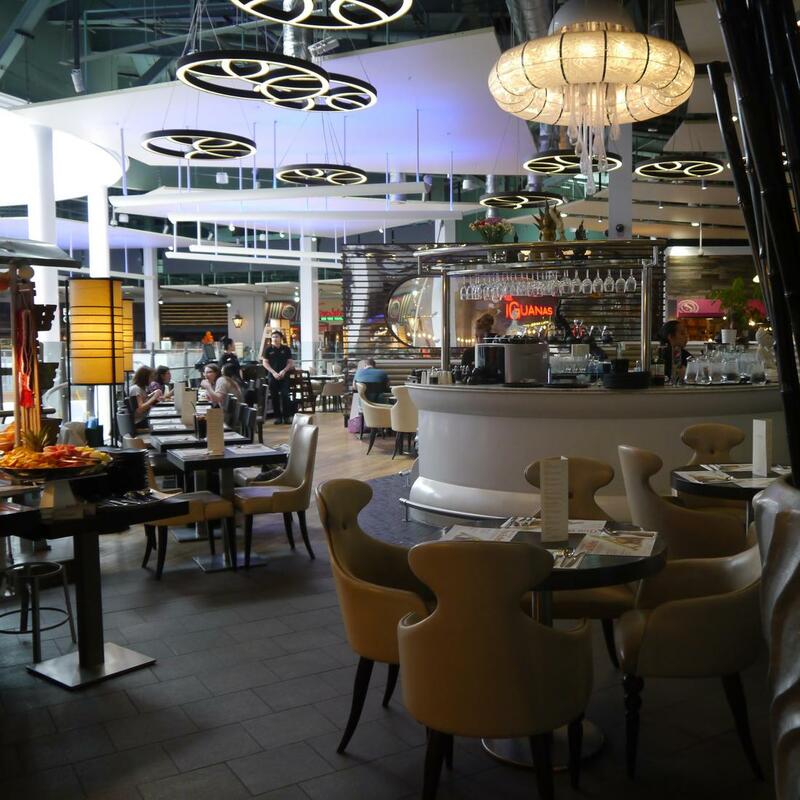 ChaoBaby is located in the largest shopping centre in Yorkshire, Meadowhall which has over 280 stores. 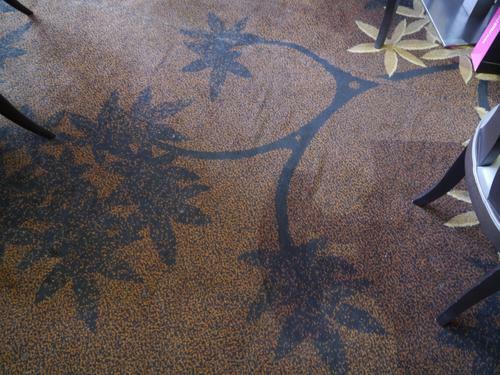 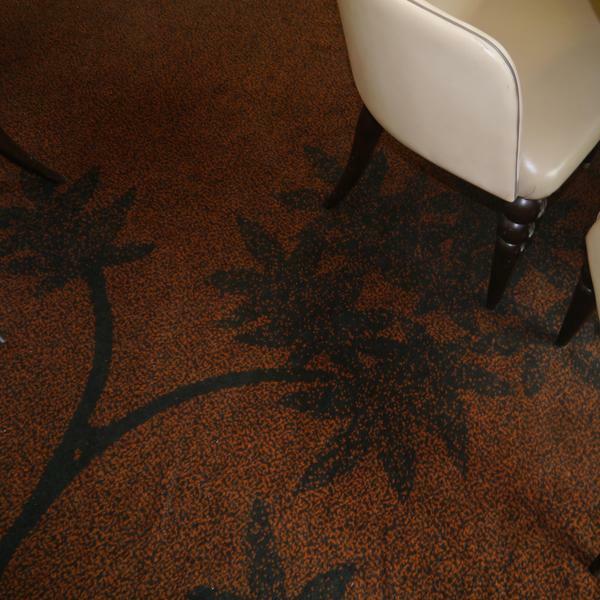 Brintons worked with JMDA interior design practice to supply custom carpets in a warm tonal colour palette for the restaurant. 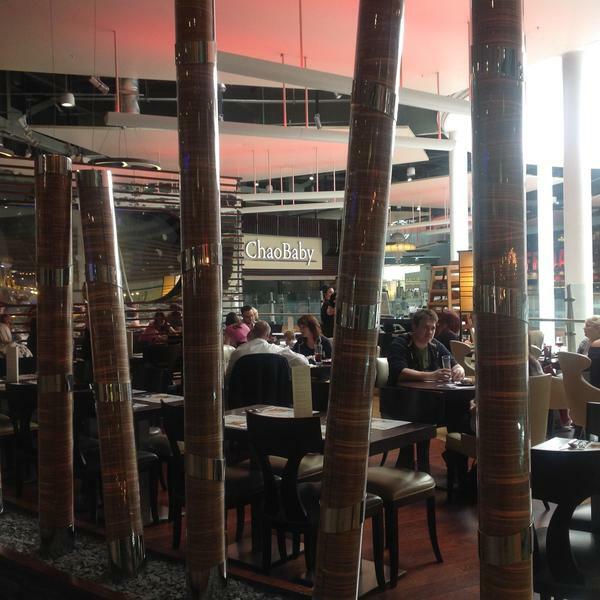 The botanical design complements the contemporary style of the restaurant, which features high backed curved leather seating, giant illuminated bamboos and a 3.5m high by 5.5m long wine wall. 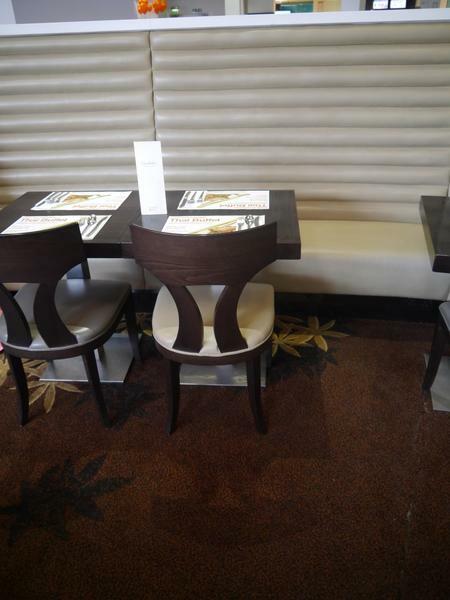 The restaurant also boasts a Champagne bar, Jellyfish tank and seating for over 100 customers. 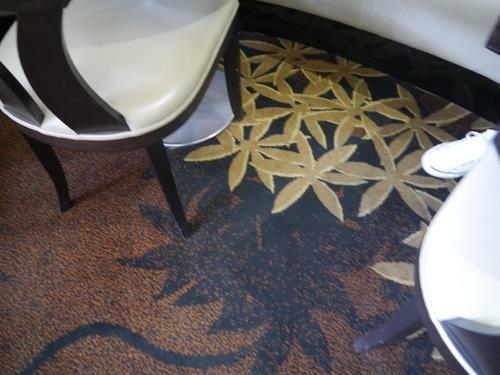 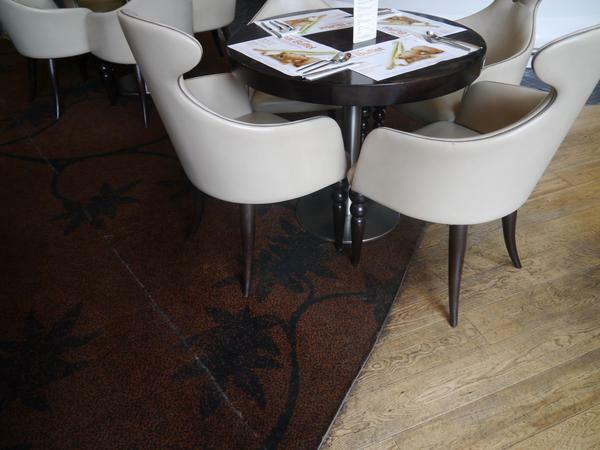 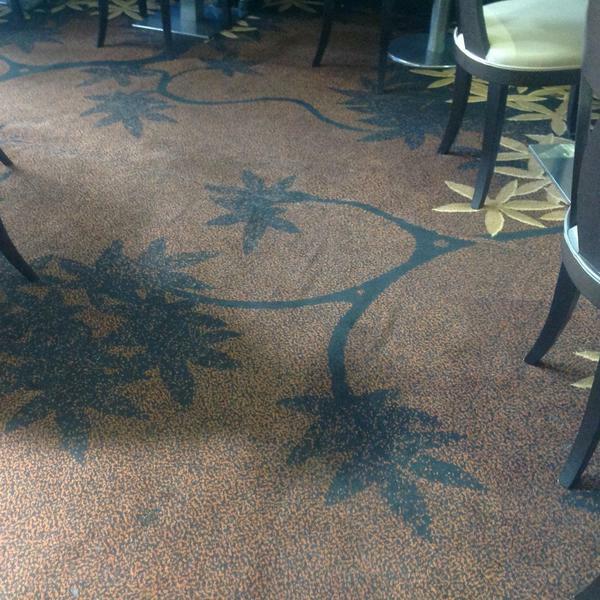 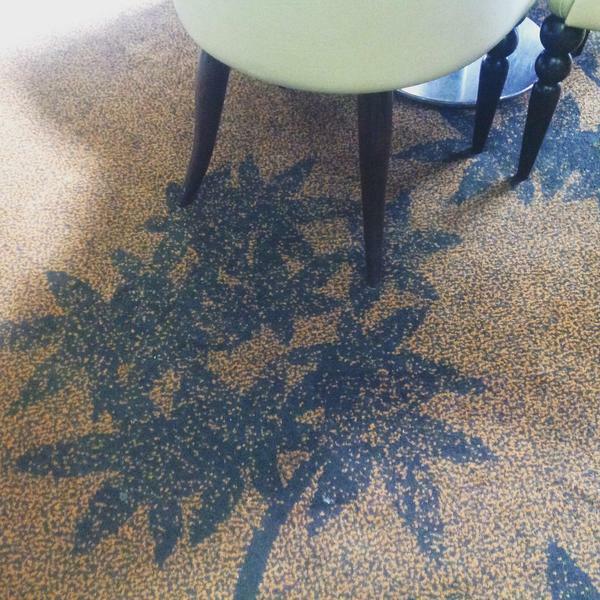 Brintons have worked with Thai Leisure Group Ltd to supply custom carpets for all eight of their restaurants across the UK.